Google has a new app that claims to keep your device safe from malware and other dangers. 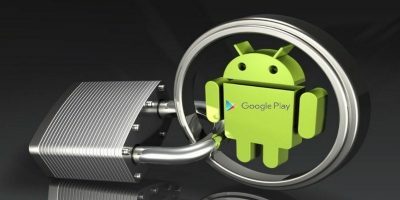 It’s called Google Play Protect. Let’s find out how it works.